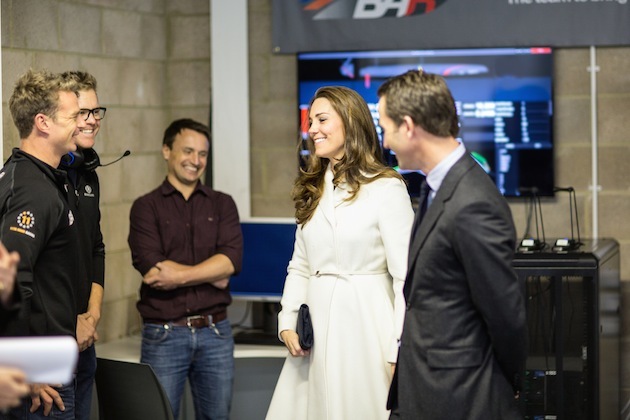 Kate Middleton got the inside track on the British America’s Cup challenge when she visited Ben Ainslie Racing (BAR) and the 1851 Trust on Thursday. The Duchess of Cambridge, who is the Trust’s Royal Patron, had a busy day learning about the British team’s progress towards the 35th Cup and spent time meeting key players in the venture, including designers and sailors. 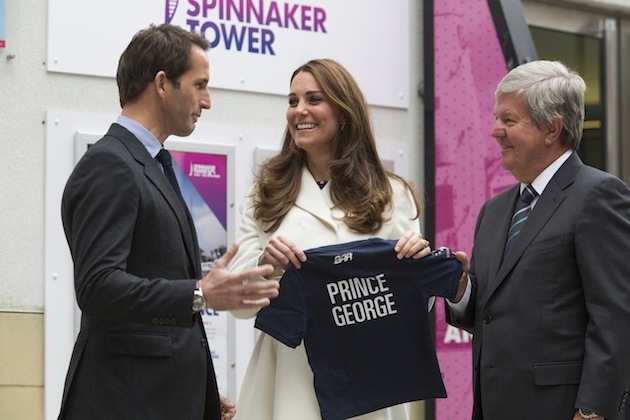 America’s Cup champion, Sir Ben Ainslie, accompanied the Duchess during her visit, which saw her attend events at BAR’s Camber Dock headquarters and the Spinnaker Tower in Portsmouth. The Duchess was introduced to BAR’s design team, who shared the innovative technology behind the America’s Cup racing, introduced some of the advanced technologies the team have in development and gave an update on the timeline and build schedule, between now and the final racing event in 2017. 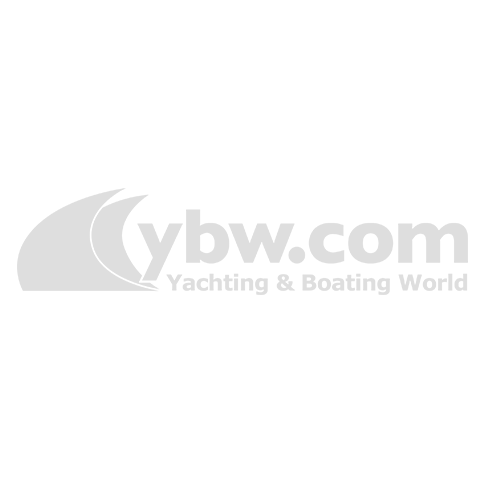 Speaking about the event, Ainslie said: “It was fantastic to have The Duchess join us today. We’ve just returned to sailing on the Solent with our training boat, and it was a chance for us to be able to explain what we are up to on the technical side of the team’s challenge, and show the work that goes on behind the scenes. 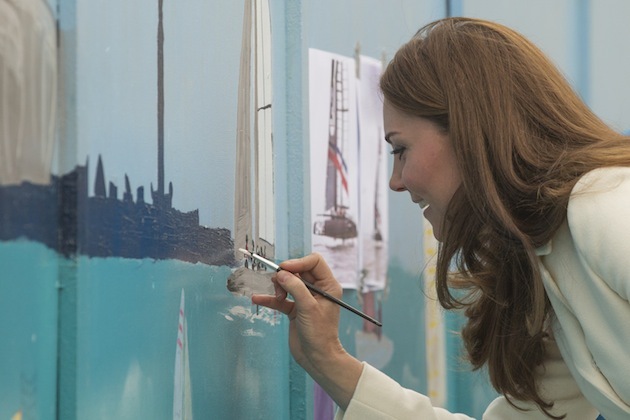 Later in the day, the Duchess visited an art project hosted by the 1851 Trust and added her own touch to the mural, alongside Sir Ben Ainslie, with a painting of BAR’s AC45. The final stop on her tour was the Spinnaker Tower in Gunwharf Quays, which provided a great view from over 100m in the air of the BAR headquarters site and the construction work. The Duchess was briefed on the construction of the headquarters, the BAR Visitor Centre and shown the racecourse for the America’s Cup World Series event in July. 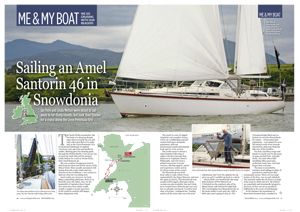 Other tasters on show included a 3D printer, producing custom parts for the team’s boats and the power grinder that the sailors use for fitness training, adapted to demonstrate the importance of energy efficiency. 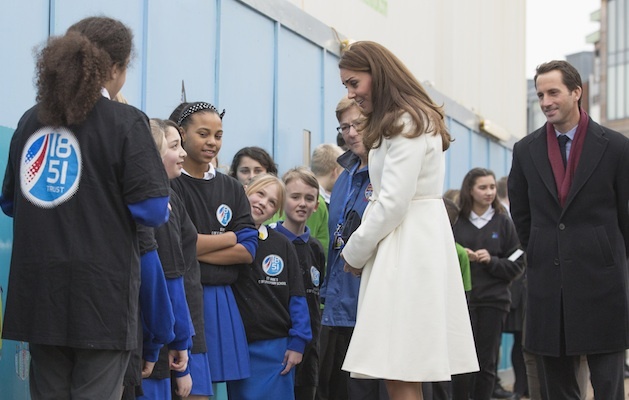 The visit from the Duchess comes after recent announcements that Portsmouth would be hosting two America’s Cup World Series events in both 2015 and 2016.